This coming Thursday, February 14, 2019 is Valentine’s Day. Have you made your dinner reservations yet? I’ve been calling around trying to figure out where to have dinner this year, and if you are looking for some dining options consider these. 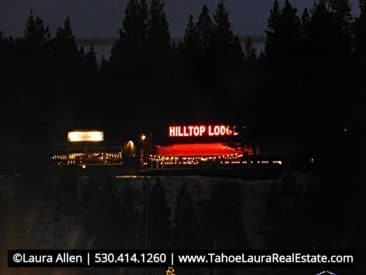 Perhaps you’re a true romantic and want a small restaurant setting, or maybe you want that big Lake Tahoe lake view to wow your better-half, but regardless of what spells out romance for you and your loved one, you’ll have some great options in our area. 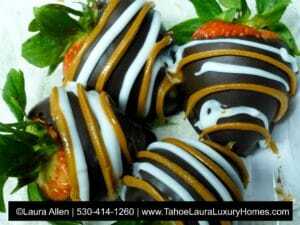 Here are some great choices for a nice night out in the greater North Lake Tahoe area for Valentine’s Day that are always a big hit for dinner. Graham’s offers unique California cuisine with a European influence. The atmosphere is always inviting and warm with white table linens, candle light, and during the winter you’ll enjoy the warmth and glow of the wood burning fireplaces. Graham’s menu does vary with the seasons and they always have something special on the menu. Graham’s is located very close to the Village at Squaw Valley and the Resort at Squaw Creek. Reservations are highly recommended for this local area favorite, especially on the weekends and holidays. 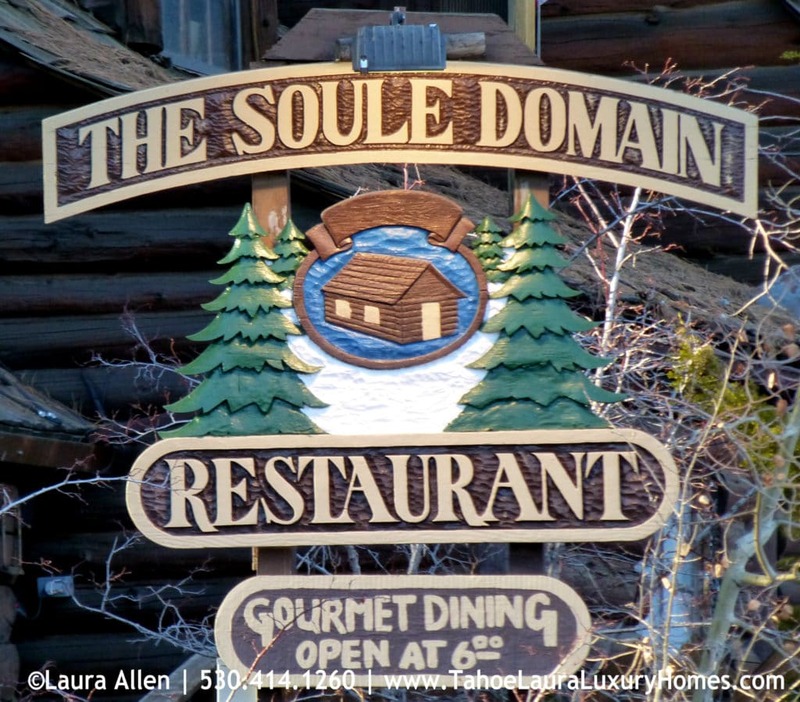 Soule Domain offers a variety of California cuisine. This cozy and romantic restaurant is set in a Tahoe log cabin with a rock fireplace. You’ll find the mountain charm of this place inviting and romantic. Soule Domain is located just past Kings Beach, at the California / Nevada Stateline in Crystal Bay. Seating is very limited and reservations are highly recommended for this romantic local favorite. Christy Hill offers a variety of seasonal California cuisine with a French influence. They have an extensive wine list and a nice selection of wines by the glass. Dinner here is very romantic. If you get there early enough, you can enjoy the Alpenglow on Lake Tahoe. If you want to see the Alpenglow (amazing colors of rose gold, violet, fuchsia, and sunset colors) on Valentine’s Day, you need to be an early diner, which means there by 5 p.m. as sunset comes early to our area at this time of year. If you find yourself reading this post this summer, for any lake view restaurant if you want to see the Alpenglow, try to get there at least 30 minutes before the sun is scheduled to set. It happens quickly and doesn’t last long, so being early is always better that arriving late if you want to watch the sky and lake turn into amazing colors. This intimate lakeside restaurant offers wonderful views of Lake Tahoe perfect for a romantic evening. 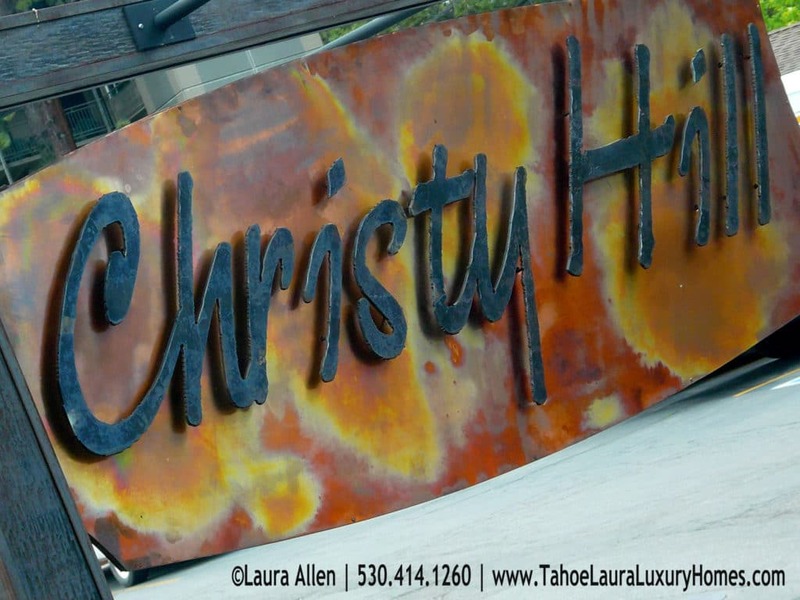 Christy Hill is located in the heart of downtown Tahoe City, California. Reservations are highly recommended for this popular lake view restaurant. The West Shore Cafe is a popular place in both the summer and winter. They offers a variety of seasonal California cuisine. They have a full bar and a nice wine list – bottle, or glass. The dining room is open, so it isn’t as intimate as other restaurants, but the views of Lake Tahoe are spectacular. Again, if you get there by 5 p.m. in the winter, you can enjoy the Alpenglow on Lake Tahoe. 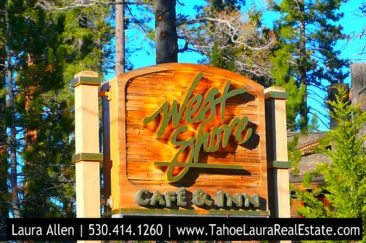 The West Shore Cafe is located across from the Homewood Ski Resort in Homewood, CA. Reservations are highly recommended for this popular lake view restaurant. The Lone Eagle Grille is a popular place and is part of the Hyatt Hotel organization. This is a fine dining lakefront (lake view) restaurant that has a luxury lodge feel to it. If you want the experience, but not the full dining experience, they do have a large bar area and you can have a drink or appetizer. Their bar area also has great lake views. For Valentine’s day they will have a set menu, which you can see on-line. The Lone Eagle Grill is located across from the Hyatt hotel in Incline, Nevada. Reservations are highly recommended for this popular, high-end, lake view restaurant. The Cottonwood Restaurant has a seasonal menu that is diverse and has fresh and local ingredients. This cozy and romantic restaurant has views of the downtown Truckee area. For Valentine’s Day they will have a special menu, and you will need reservations for this night. The Cottonwood Restaurant is located on the hilltop in Truckee, California. Seating is very limited and reservations are highly recommended for this romantic local favorite. 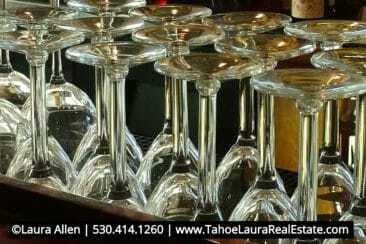 We have a number of great restaurants in the North Lake Tahoe area, some are casual, some are high-end, and others are in-between. Everyone has their favorites, but maybe you’ll want to try something new this year. There are no wrong choices, so make your reservations today.